In spite of the recent 'fat fingers' and 'flash crashes' in the precious metals markets that have driven down the price for both gold and silver, expectations of higher prices for the second half of 2017 are gaining momentum as big bets are being placed here in July in the options market. Gold has rallied 6 percent this year, and as investors weigh mounting geopolitical tensions, one trader is betting nearly $1.5 million on an even bigger rise for the precious metal in the second half. On Wednesday, options traders started piling into the GLD, the exchange-traded fund tracking gold. There was about "two times the average daily call volume in GLD," Mike Khouw of Optimize Advisors said Wednesday on CNBC's "Fast Money." In one eyebrow-raising trade, someone bought 35,000 contracts of the December 135/160 call spread paying 42 cents each. Since each options contract accounts for 100 shares, this is about a $1.5 million bet that the GLD will close above $135.42 by December expiration — which is more than 16 percent above where it was trading Thursday. 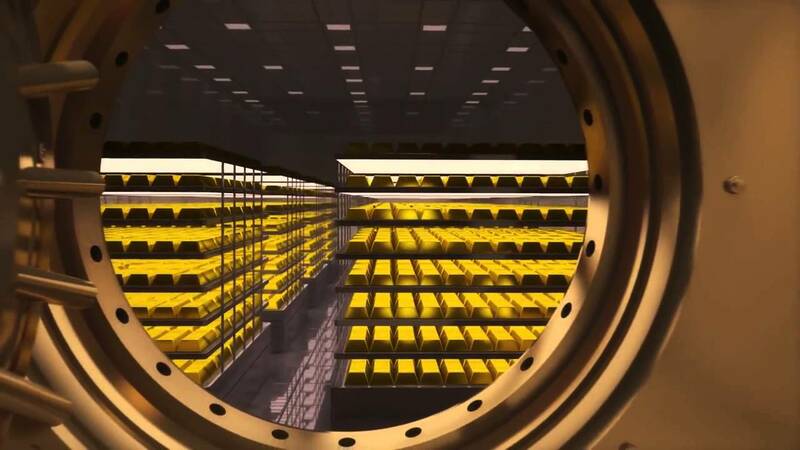 Interestingly, this news came out on July 6, just one day after the expected event forecasted by London metals analyst Andrew Maguire of a large institutional purchase of the precious metal. 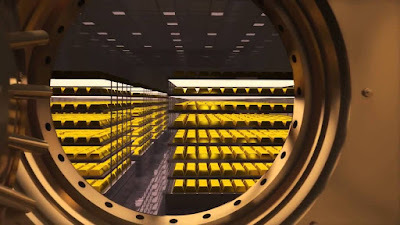 And while Maguire tweeted out earlier this week that the major purchase was to be delayed a few days, his new update over at King World News shows that upwards of 250 tons of physical gold buying are to hit the markets all at once from one or more sovereign entities.